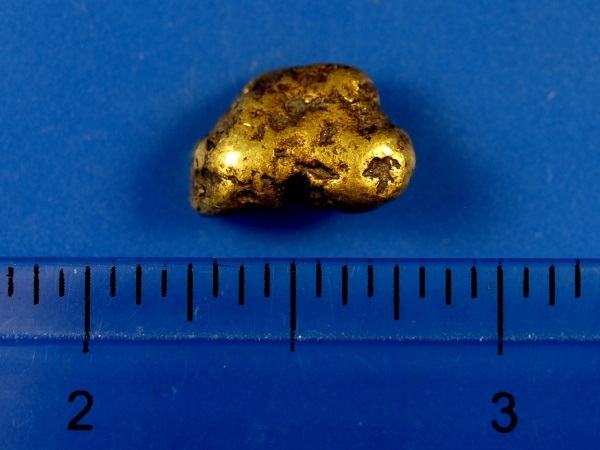 This is an awesome chunky Alaskan gold nugget. 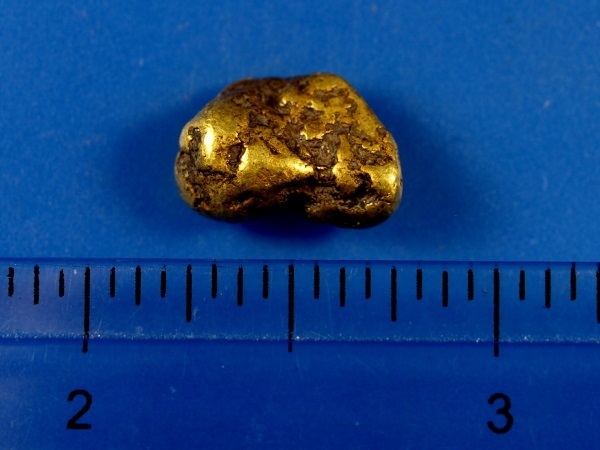 It's nice and hefty weighing 6.45 grams and is a fine example of natural Alaskan gold. It comes from a mine near Fairbanks.